I have a slight obsession with pumpkins and I’m kind of sad that pumpkin week is coming to an end! Today’s easy homemade recipe is ‘oh my goodness’ good. And of course its super easy to make. I’m not even going to chit chat today, just going straight for the recipe. 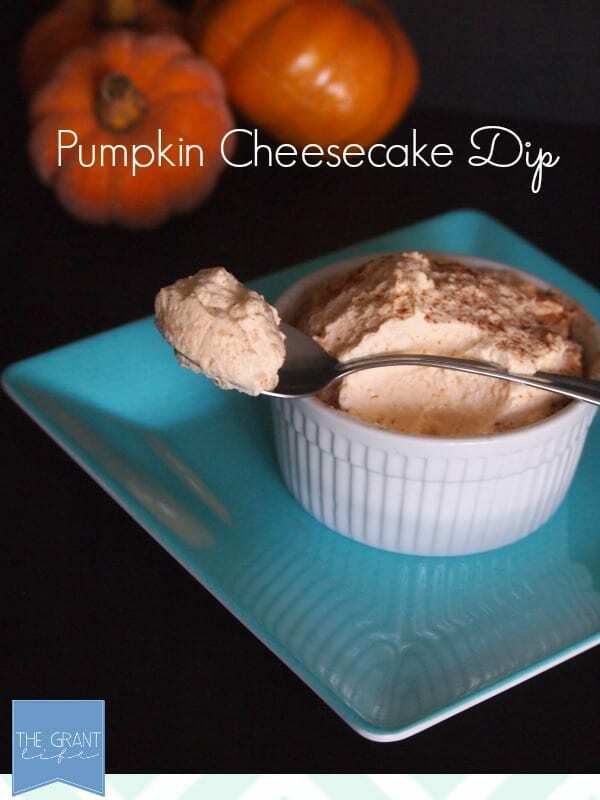 Here is how you make this amazing pumpkin cheesecake dip. Whip your heavy cream for about 2 minutes. 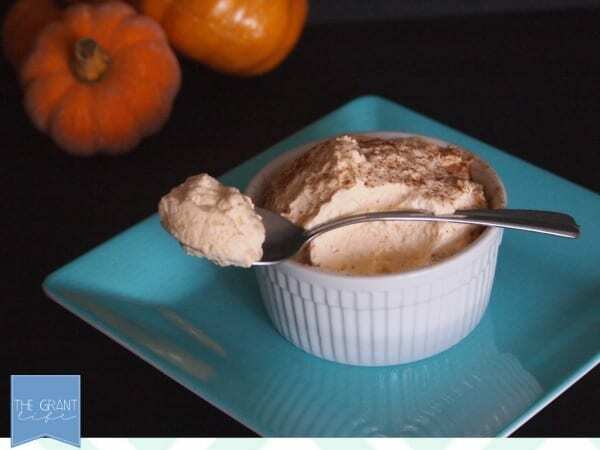 Once it starts to get fluffy add in your sugar, pumpkin puree, cheesecake mix and pumpkin pie spice. Continue to whip into smooth. 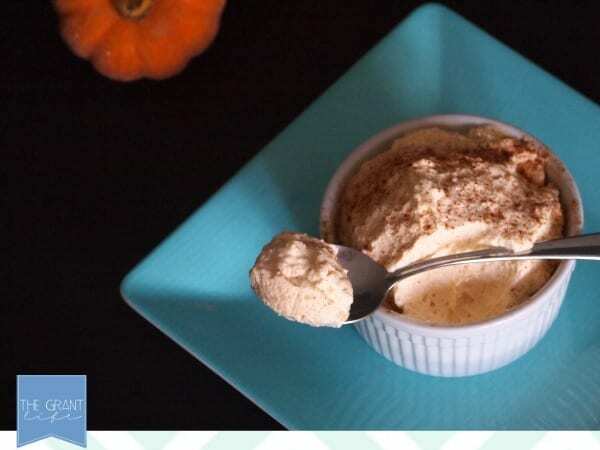 Garnish with addition pumpkin pie spice and enjoy! Whip your heavy cream for about 2 minutes. 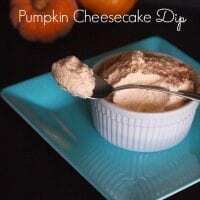 Once it starts to get fluffy add in your sugar, pumpkin puree, cheesecake mix and pumpkin pie spice. Continue to whip into smooth. Garnish with addition pumpkin pie spice and enjoy! 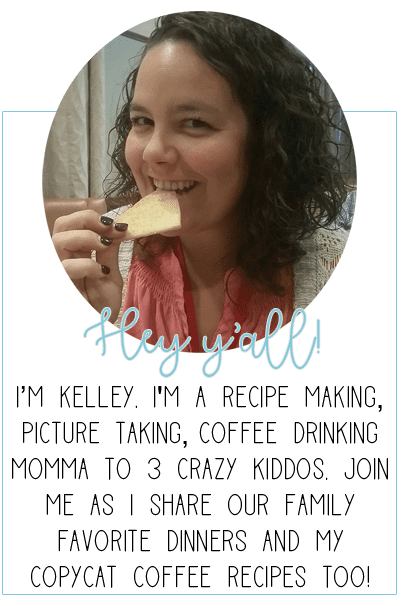 Great for kids who like to help in the kitchen! This looks so amazing! We are so glad you shared this at Monday Funday! Have a wonderful week! Looks like a great dip for fall but one important thing is missing – HOW MUCH heavy cream are you talking – a cup, a pint, a quart…..? Can make a huge difference in how this turns out. I am also assuming that as far as the measurement for the pumpkin pie spice, it is “to taste?” Again no measurement given. Please advise-ingredients are expensive and hate to have a flop without all the directions addressed. Thanks for sharing. I used 2 cups of the heavy whipping cream. And yes, the pumpkin pie spice is to taste. Hope that helps!